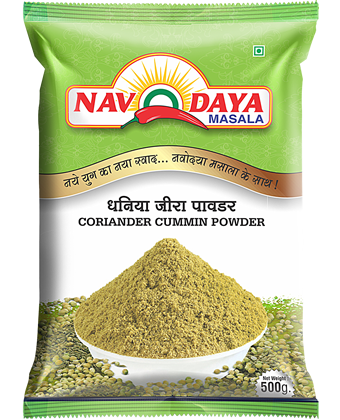 Naye yug ka naya swad, navodaya masala ke saath. 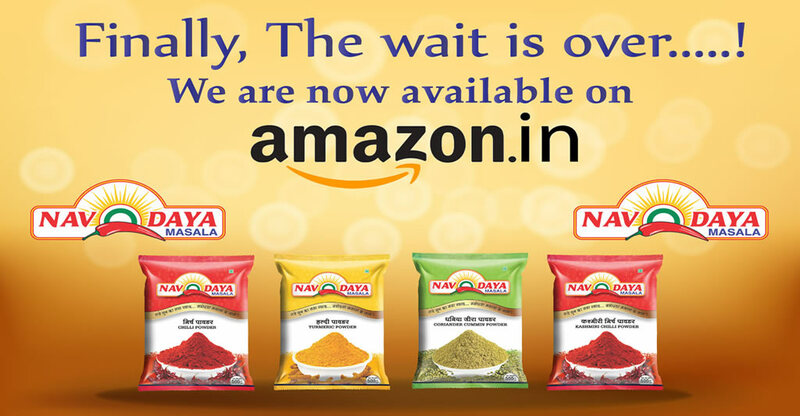 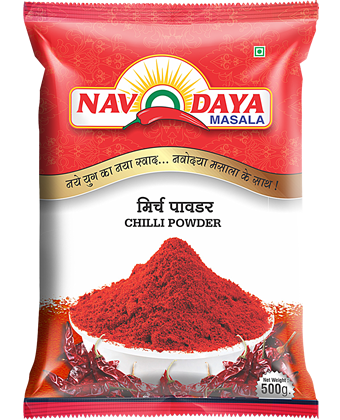 Navodaya masala is a Gujarat (India) based firm backed by a strong management team. 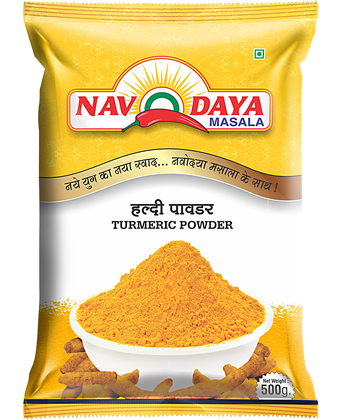 We have maintained very cordial business relations with our clients as we understand the importance of happy clients for an organization.